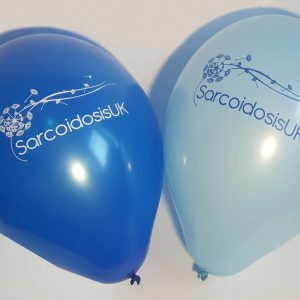 Wear or sell these SarcoidosisUK ribbons at your event. Custom made awareness ribbons that you can pin onto clothing to help support SarcoidosisUK and spread awareness. 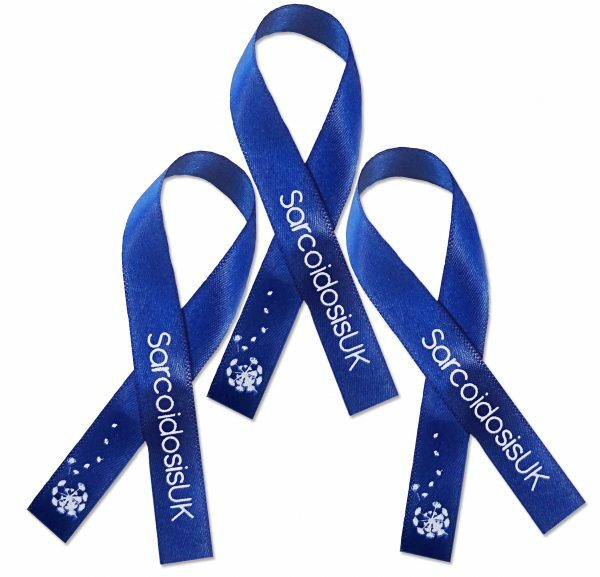 Each ribbon is the customary dark blue of SarcoidosisUK, with our logo embroidered onto the fabric. All profits made from this sale are devoted to research into a cure and supporting the sarcoidosis community. If you would like to sell these at your event please contact our fundraising department. 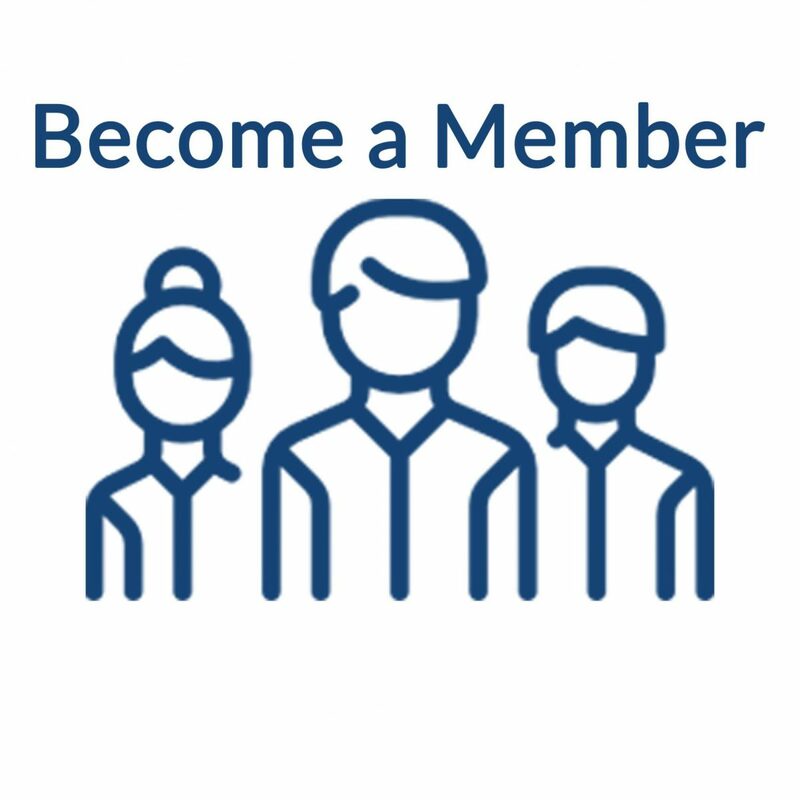 We can support you in your activity and supply you with fundraising materials at no charge. At first i ordered 4 awareness ribbons,however only 1 came. I emailed to whom it may concern,can’t remember the lady’s name who replied.But she was apologetic and sent me the remaining ribbons plus extras,straight away in the post.I was very impressed with the service overall.So deserves a 5! Thank you.